The expected TV audience number is approximately 45 million and that included the six of us at our home. After the event, Clay donated his entire Emmy outfit to The Clothes Off Our Back. This charity was started by Bradley Whitford and Jane Kaczmarek. The organization sells items worn by celebrities at special occasions. 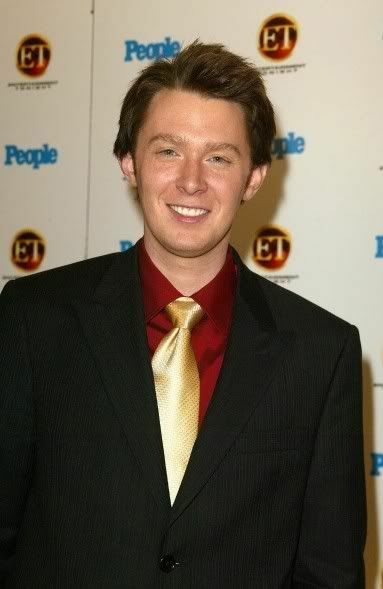 When the auction was finally over, the tuxedo, shoes, and cufflinks that Clay wore to the 2005 Emmy Awards went for a final amazing total of $27,250. 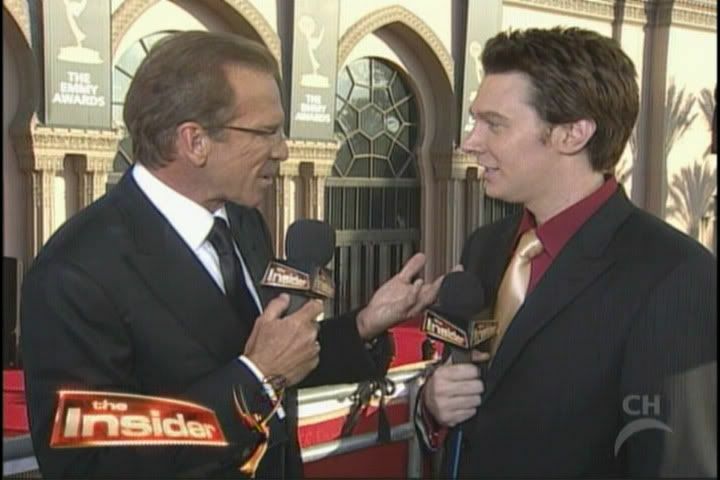 Did you see Clay working as a reporter? Maybe next year, he will be there because his docu-series will be nominated for an Emmy! Hmm, I haven't seen that one. Is there a clack on that? Yes..I do remember Clay doing this, and he was quite good. I would imagine now, he's got so much experience with people that he would excel as a reporter. I hope his docu-series gets nominated for an Emmy….I cannot wait to see this. Watched the Oscars last night, and I really enjoyed it. Thanks for all the info Musicfan. 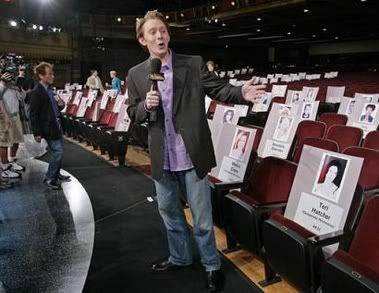 I've seen these photos of Clay before but never knew they were taken at the Oscars in 2005. I'm amazed at the amount his donated clothes raised at the auction. Looking forward to April and Clay's documentary. Emily…these pictures are from the Emmy Show in 2005. It was held at the Pasadena Civic Auditorium. Error: Error validating access token: Session has expired on Tuesday, 21-Aug-18 16:13:01 PDT. The current time is Wednesday, 24-Apr-19 06:11:56 PDT.